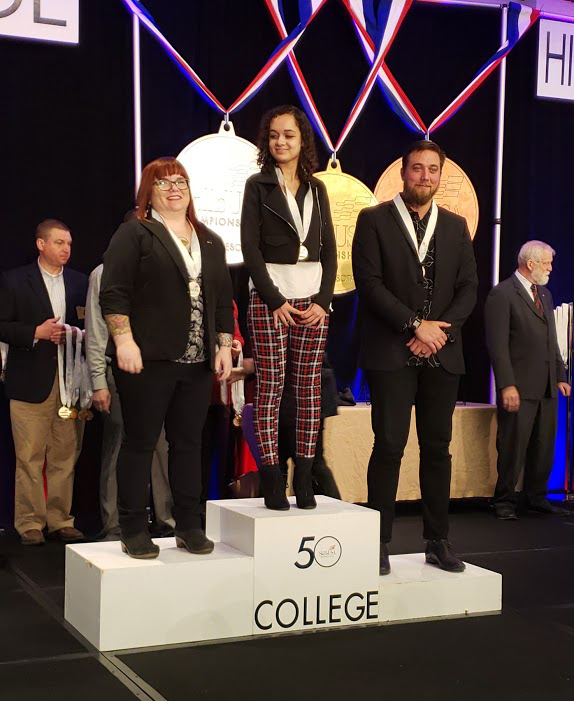 Dunwoody College of Technology students had a great year at the SkillsUSA Minnesota Skills and Leadership Conference bringing home five medals in Architectural Drafting, Extemporaneous Speaking, Related Technical Math, Industrial Motor Control, and Electrical Construction Wiring. 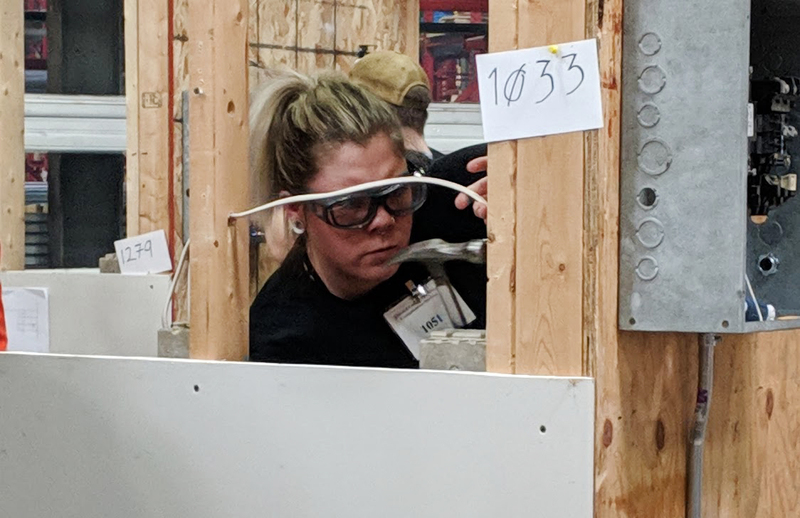 Nearly 350 business and industry leaders challenged student members from across Minnesota in a hands-on competition of their skills April 12-14. Architectural Drafting & Design students dominated their division with Mia Soos bringing home first place, Karla Schmitt earning second, and Nathaniel Nelson winning third place in the Architectural Drafting competition. As a first place winner, Soos has the opportunity to compete on a national level in Louisville, KY, at the end of June. Dunwoody has been participating in SkillsUSA Minnesota for many years. 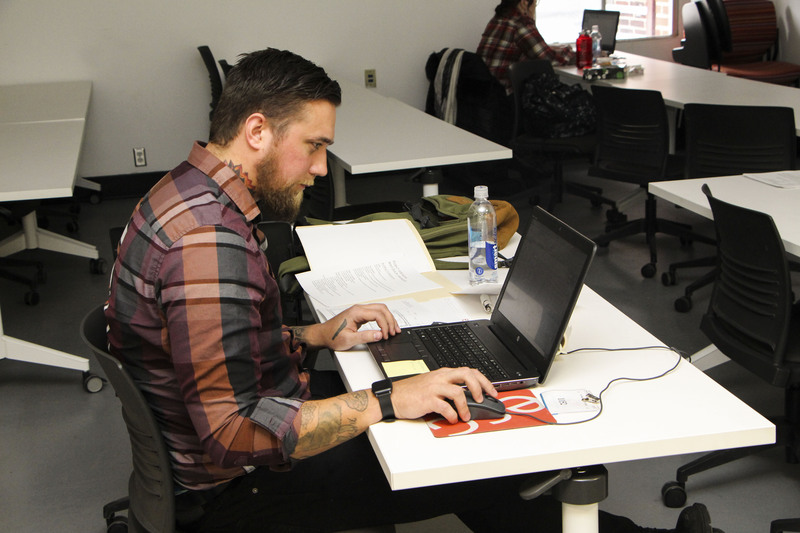 The competition, which celebrated its 52nd anniversary this year, aims to bring together students, teachers, and industry to ensure America has a skilled workforce. Students interested in joining the 2020 SkillsUSA Minnesota team should contact Polly Friendshuh, Assistant Professor of Electrical Construction & Maintenance, or speak to their Dunwoody technical instructors.